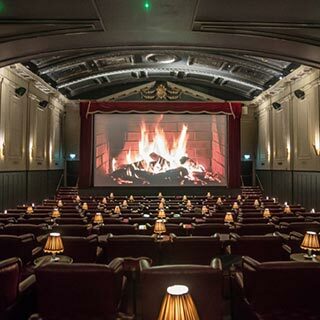 Enjoy a unique cinema experience in the beautifully restored Stella Theatre, which sits in heart of Rathmines, Dublin 6. 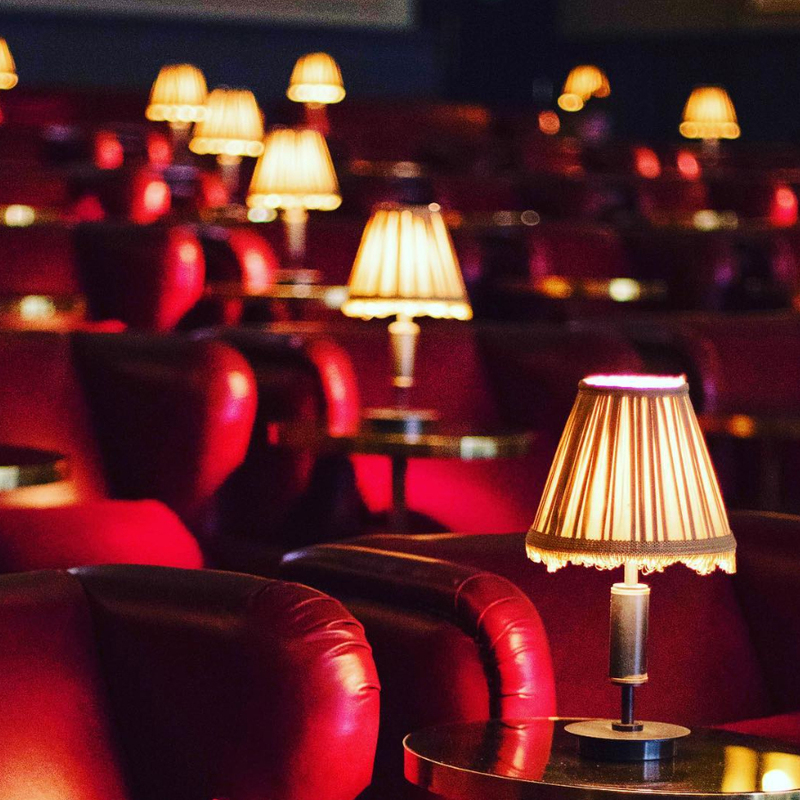 Treat yourself and a friend to a Stella cinema voucher for 2 where you can watch a movie from the comfort of luxurious red armchairs, couches or even beds! 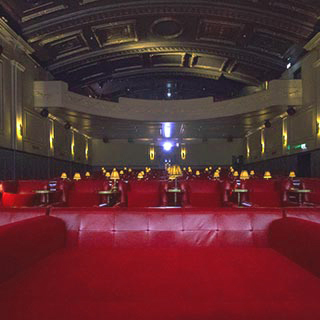 Open 7 days a week, choose from the latest releases or classic favourites! 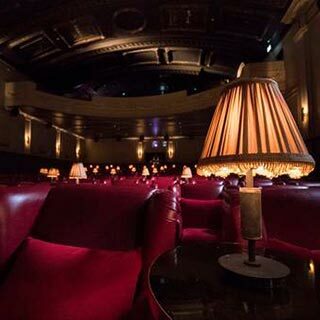 With a relaxed art-deco atmosphere and decadent 1920's design, The Stella Theatre creates an experience like you've never had before! 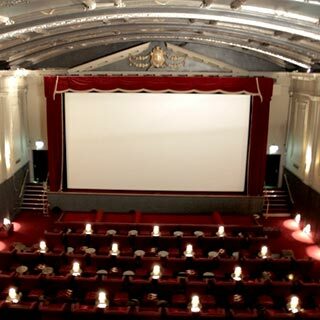 Choose any cinema tickets, food or drinks up to the value of €40. How it Works: Use this gift voucher on AllGifts.ie to order a gift card for use in any Press Up venue in Ireland. Or you can swap this voucher for any other gift or voucher listed on AllGifts.ie. Press Up gift cards are posted out free of charge once ordered. 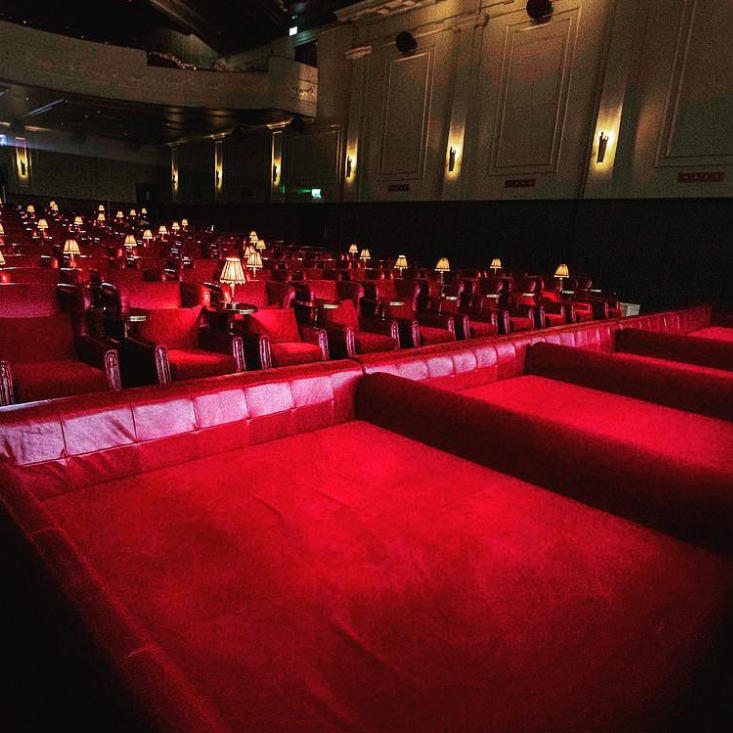 PLEASE NOTE: This voucher is only valid on AllGifts.ie - cannot be used directly at the theatre! 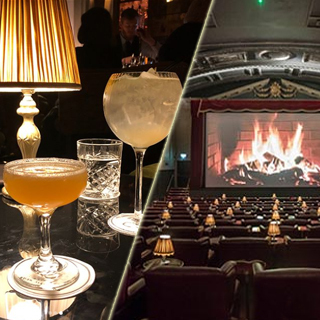 Enjoy a truly unique cinema experience in the beautifully restored Stella Theatre, an iconic cinematic landmark which sits confidently in heart of Dublin 6. 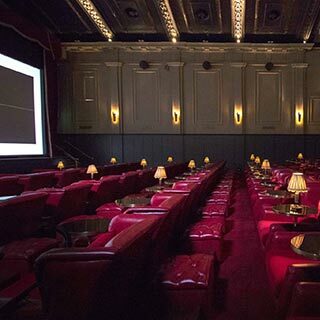 The cinema itself has been sympathetically restored to reflect the glamour and glitz of the 1920’s for an entire new generation of movie-goers.